Who Pays the Taxes When an Employer Gives a Gift? A gift given along with a company award isn't taxable, provided it's a legitimate award. 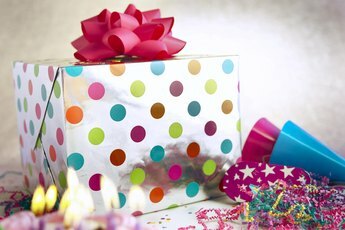 There's a reason you don't need a calculator and a copy of the Internal Revenue Code when you're opening your birthday presents: Most gifts are tax-free, and in cases where taxes do apply, it's the gift giver who's responsible for them, not the recipient. Unless the gift is from an employer. In that case, the rules are totally different -- and if your employer isn't careful, you're going to need that calculator after all. As a general rule, an employer can't really give you a "gift" under the tax code. With only a couple of exceptions, the Internal Revenue Service considers anything your employer gives you to be taxable compensation for your services. While that seems pretty cold-hearted (where's the love? ), there's a simple reason for it. If your employer was allowed to give you a gift, it could just reclassify your wages as a gift, and you wouldn't have to pay any taxes on it. Your employer might have to pay gift tax -- but it would avoid the payroll taxes employers have to pay on wages. That said, the tax code allows employers to give "de minimis" gifts -- stuff that's small and inexpensive enough that it would be "unreasonable or administratively impracticable" to expect them to account for it as compensation. So if your employer gives out turkeys at Christmas (because it's still the 1960s) or the occasional T-shirt, the IRS isn't going to insist that you send in the monetary equivalent of a drumstick or half a sleeve. The National Federation of Independent Businesses says the general cutoff for de minimis gifts is about $25. Cash, however, cannot be a de minimis gift, nor can cash equivalents such as gift cards. Those always count as compensation. Your employer can also give you a gift tax-free if that gift is an item of "tangible personal property" (meaning stuff, not cash) tied to an employee achievement award, such as for service or safety. However, the employer can't just run around making up awards on the spot and giving people gold watches for having the day's neatest desk. 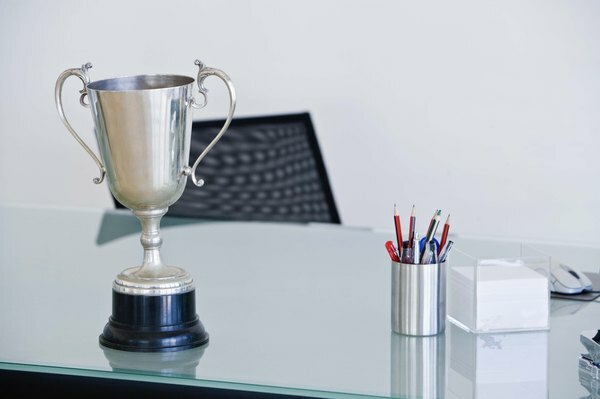 The awards have to be given out consistently and regularly in a "meaningful presentation" (think an annual ceremony or at least a formal memo). Anything that hints at such awards and gifts being "disguised compensation" will make them taxable compensation. If the gift isn't de minimis and it isn't tied to an award, then it isn't a gift at all. It's compensation. That means you have to pay taxes on the cash value of the gift. 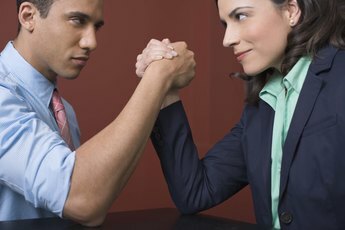 If your employer is a sweetheart, then he, she or it may at least "gross up" the gift. That means giving you not only a gift but also enough extra money to cover the taxes on that gift. Say your employer wants to give you a $100 gift for keeping such a neat desk. So your employer really gives you something like $125 or $135 and withholds taxes so that you take home $100. What Is an Acceptable Cash Gift for an Engagement Party? 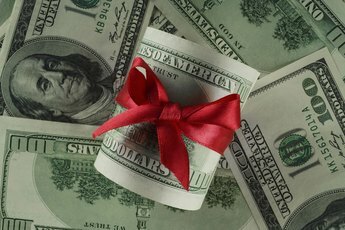 Can You Take Tax Deductions for Gifts? Do We Have to Pay Federal Income Tax When We Give Gifts to Relatives?